Shannon Wight Photography: Book your session and get a FREE iphone case! Book your session and get a FREE iphone case! 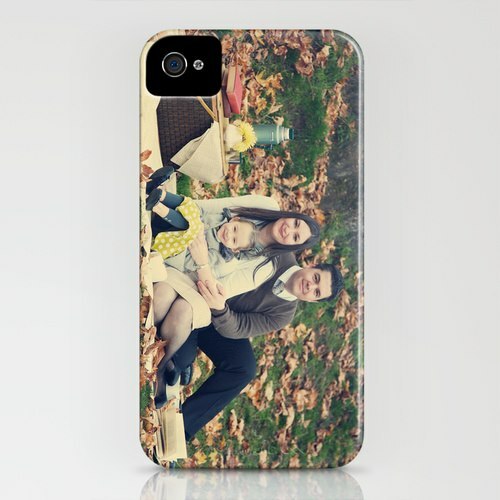 I am now including a free iphone case (with any photo from your session) with all of my photography sessions! You can choose from iphone 3, 4 or 5 cases. (Sorry, I can only order them for iphones right now). They are really great quality and very durable (ask to see mine at your next session! ).